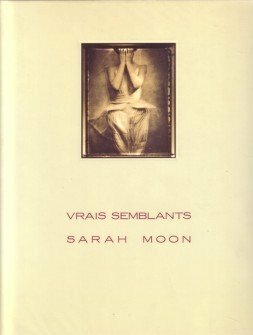 "Sarah Moon's work has enjoyed intense interest over the last several years, as collectors and artists have rediscovered the haunting resonance and beauty of her images. Here is a beautifully produced edition capturing the full range of her work. `I avoid reality,' writes Sarah Moon. `My pictures are not evidence. I try to make up a story which is not real.' Sepia-toned photographs take us on a surreal journey through the lives and places of the artist's interior world. An exciting collection for the artist and the collector of fine art photography. "\the publisher.